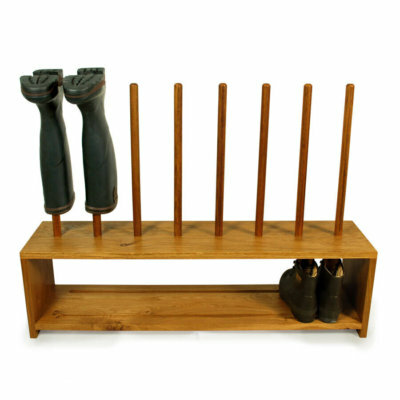 ∙ Wellington boot rack hand-crafted in solid Oak. ∙ Holds 4 pairs of wellington boots. ∙ Hold your wellingtons upside down to keep them dry and allow them to air naturally, free of creepy crawlies. ∙ Also suitable for riding boots. Oak Wellington boot rack hand-made in solid Oak. Our boot racks are the perfect compliment to your favourite wellie boots. 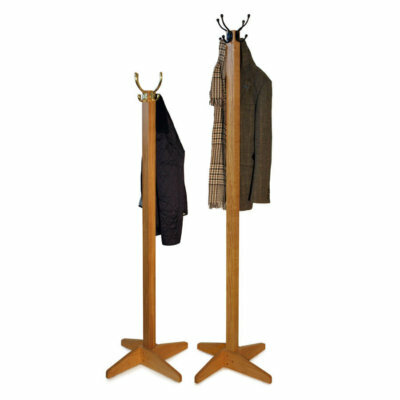 Boot&Saw wellington racks are hand-made using sustainably sourced oak, designed and hand crafted in house. We use European Oak, which naturally features a beautiful colour and grain. Our Oak dowels are hand turned in the UK. A robust wood, Oak will last longer than pine and is better suited to use outside. If you want the best available, Oak is it. 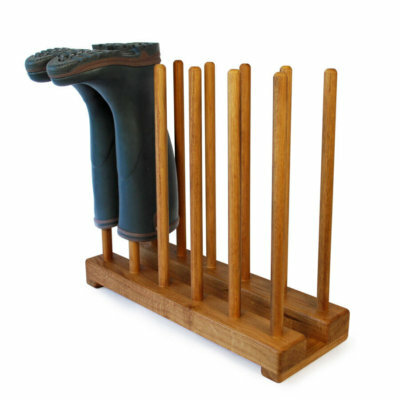 Our Oak wellington boot racks are available in a range of sizes from 2 – 6 pairs of boots. Boot&Saw oak wellington boot racks are supplied ready assembled and ready to use out of the box. 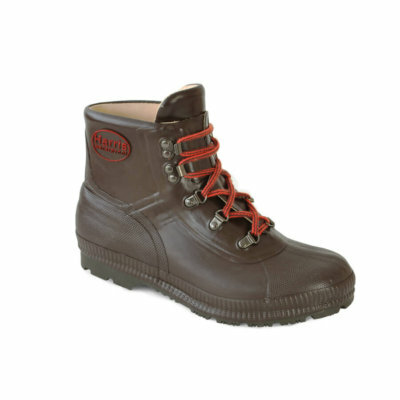 Also available for hiking boots and childrens wellingtons. Visit the shop to see more of our boot racks and welly stands. Great product. Great customer service. Highly recommended. Wonderful quality and excellent customer service. I asked for a custom product with a long row for adult boots and a short one for the kids. No issues and the boot rack itself is fantastic quality. 5 Stars. Excellent product and so matches the oak floor within our utility room! Thank you. Only too happy to recommend the product! Excellent product – unlike some of the other products on the market, This is very sturdy and well made. Really prompt delivery in the run up to Christmas. Really happy with the product, very high quality! Arrived promptly. Excellent quality and really like the compact and sturdy design. I am delighted with my boot rack. It seems to be very well made. I just wanted to let you know that it arrived in very good time for Friday and it is even better looking in real life that the photo on the website. Many thanks for all your efforts. Many thanks, the boot rack arrived today & it’s just what I wanted. Thank you for a great service. My dryboots came today and I’m loving them. It’s been a long time since wearing these, glad I have found a new supplier. Many thanks, the boot rack arrived today & it’s just what I wanted. Thank you for the quick delivery. Thanks for recent delivery of Dryboots. An excellent service and a superb product, used particularly as walking boots. This is the third set I have had over a number of years.